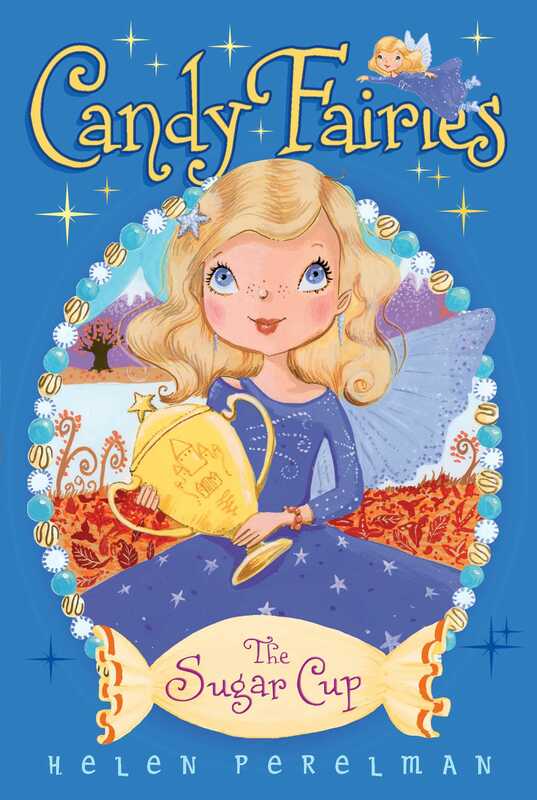 Dash the Mint Fairy wants to win a sugar-tastic trophy in this Candy Fairies adventure—but can she try a new event AND win the Sugar Cup? Every year fairies from all over Sugar Valley compete for the golden Sugar Cup. And Dash the Mint Fairy really wants to win it! Dash always races her sled, and Cocoa always paints a picture, but this year the two fairy friends decide to trade places: Cocoa will enter the Frosted Mountain race and Dash will enter the Art Treat. But as the big day nears, Dash isn’t so sure that painting is her speed, and she worries she may lose the Sugar Cup. Was it a mistake to try something new and different?